Tiki Torch is very similar to its offline version and you will learn familiar sound effects the bells that beat when the bonus is dropped. The game will send you on an exotic journey, the main purpose of which is to search for torches. Among the symbols of the game are pearl, knife, canoe, hut, as well as standard playing cards ace, jack, king, lady, 8, 9 and 10. Wild-symbol of the game is the Tiki torch itself. 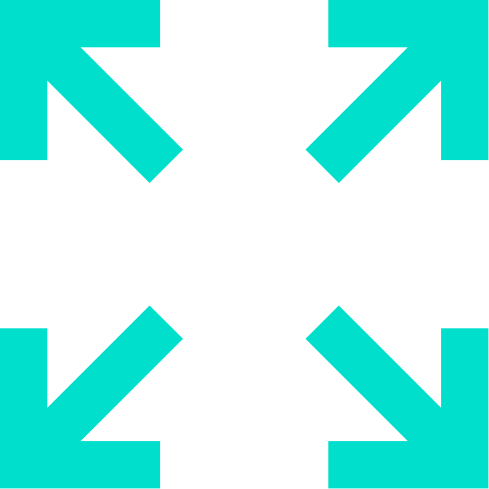 In the ordinary, this symbol can stand on the replacement of all other symbols. But as for the scatter, as in many other games it is not taken into account. In a normal game, wilds come across often, but a big win is obtained only with the loss of 5 adjacent symbols. The pearl image is a scatter that can bring many free casino bonus and jackpots with a multiplier of up to 50. Like the wild, the scatter gives a good win in the normal mode only when such a symbol drops out 5.